All of our guest suites are appointed with Queen beds, kitchenettes, custom tile walk-in showers and 37” flat screen LCD TV’s. 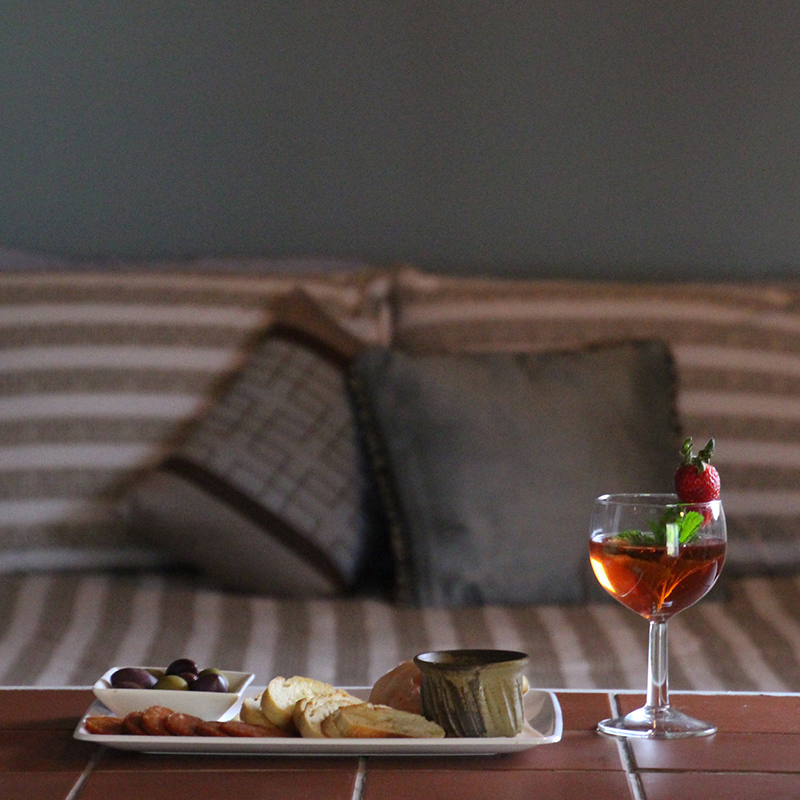 Breakfast and wine tastings are included with each stay. Check-in is at 3:00 and checkout is 11. Call 440-593-5976 to reserve your stay.